Regardless of where they’ve been or where they’re going, Castleton is a place that students from across the globe call home. 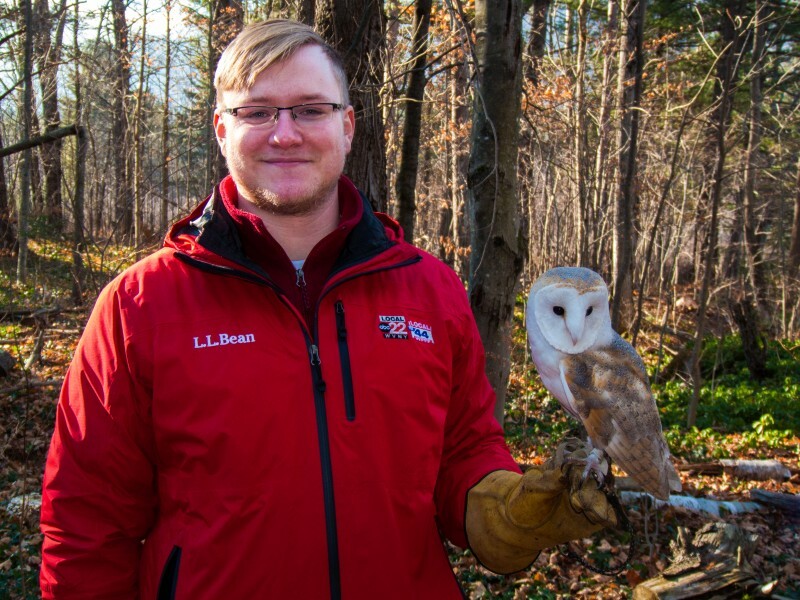 After spending his childhood in Germany and Ireland, Communication and Sociology major Benjamin Carstens moved to Vermont at the age of 14 and originally chose Castleton for its small class sizes. “The friendliness of the teachers and fellow students, the sustainability attitude of the school and the opportunities I had to study in Santa Fe were what kept me here,” Carstens said. Early in his high school career, Carstens said he discovered his passion for videography and photography and spent the latter part of his high school experience attending a technical career center for media studies. These experiences include opportunities with Rutland Area Community Television, fulfilling various roles with the weekly Castleton Video Magazine, creating a feature film and crafting a documentary in the Communication Department’s Documentary Filmmaking class about bullying in Vermont schools. Carstens credits his academic advisors Bob Gershon and Paul Derby with his ability to take advantage of the relevant experiences Castleton has to offer. Additionally, in conjunction with Castleton’s Study Away Offices, Carsten’s spent the fall semester of 2013 with 14 other Castleton students studying in the American Southwest. Carstens captured on film as this group volunteered to restore an old adobe dance hall in Santa Fe. The documentary about sustainability with a focus on building with adobe was presented to the University and later at a sustainability conference in Croatia. “I like to bring sustainable ideas from different areas of the world together to make the world a better place to live for everyone,” he said. It is with this mindset that Carstens is also an active member of the Green Campus Initiative, which is a mixed group of students, faculty and staff that work to reduce Castleton’s carbon footprint. When he’s not behind the camera, Carstens can be found entertaining through the airwaves as a DJ for the campus radio station, WIUV 91.3 and has also played a role planning campus Pub Nights in Huden Dining Hall. Most often, though, he is seen in the Communication Department assisting fellow students as they edit their video projects. As he prepared for graduation, Carstens recognized the individualized and unique college experience that Castleton provided him.